Imagine having a book you’ve written published for the first time. How surprised would you be if your book became a bestseller, won a Pulitzer Prize, and was even made into a motion picture starring a major actor? Would you publish another book and risk disappointing your audience? Or would you choose to leave your readers wanting more? That book, of course, is Harper Lee’s To Kill a Mockingbird. When it was released 55 years ago, one critic compared Lee’s skill to that of Mark Twain, and described her as “an artist of rare talent and control. This first novel is an achievement of unusual magnitude” (Canfield). 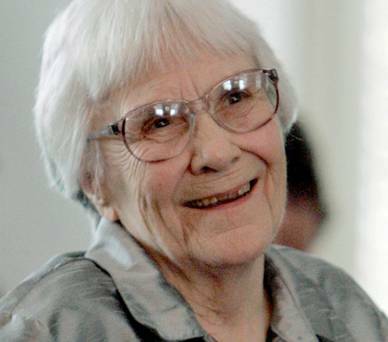 The recent announcement that Harper Lee’s second book to be published, Go Set a Watchman, would be released today captured the imaginations of Mockingbird’s fans and of the literary world. Watchman, however, is not a new book. In fact, Lee wrote it decades ago, before writing Mockingbird. That Lee waited so many years before publishing Watchman has raised questions about her decision, including controversy about whether she herself made this decision. Harper Lee, now 88, suffered a stroke in 2007 and lives in an assisted-living facility (Trachtenberg). Her sister, Alice Lee (now deceased), in a 2011 interview, described Harper as “mostly blind and deaf” following her stroke (Berman). Alice Lee, an attorney, who had “long represented her sister and whom friends describe as Ms. Lee’s ‘protector,’ died Nov. 17 .” Less than three months after Alice Lee’s death comes the announcement from HarperCollins Publishers that Go Set a Watchman would be published on July 14, 2015. 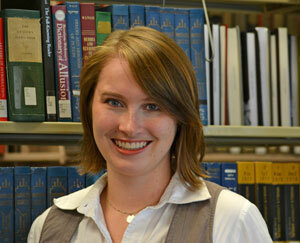 Lee has not spoken to anyone except her agent and her attorney about Watchman, its discovery or its publication. Harper publisher Jonathan Burnham insists that Lee is “very much engaged in the process,” although he bases his assessment on reports from Lee’s agent. Lee, Burnham adds, will not give interviews or other publicity when Watchman is released (Berman). That Lee’s agent and her attorney, who appear to have everything to gain financially from this situation, have been the only ones communicating with the author has prompted an investigation. The Alabama Securities Commission investigated and “concluded that Ms. Lee appeared to understand what was occurring while approving the publication of ‘Go Set a Watchman’” (Stevens). Despite the Commission’s findings, Lee’s fans have remained skeptical over the circumstances of Watchman’s discovery. These lingering doubts may have motivated Lee’s attorney, Tonja Carter, to publish an explanation in Monday’s Wall Street Journal (Carter). Although Watchmen includes characters from Mockingbird, such as Scout and Atticus, the novel is set twenty years into the future, into the civil-rights movement. Fans of Mockingbird may be shocked to discover changes in Atticus. He served as Mockingbird’s “moral conscience: kind, wise, honorable, an avatar of integrity” (Kakutani). In Watchmen, Scout, 26 and known as Jean Louise, has been living in New York City. She visits her hometown, Maycomb, Ala., to discover that Atticus now holds “abhorrent views on race and segregation” (Kakutani). 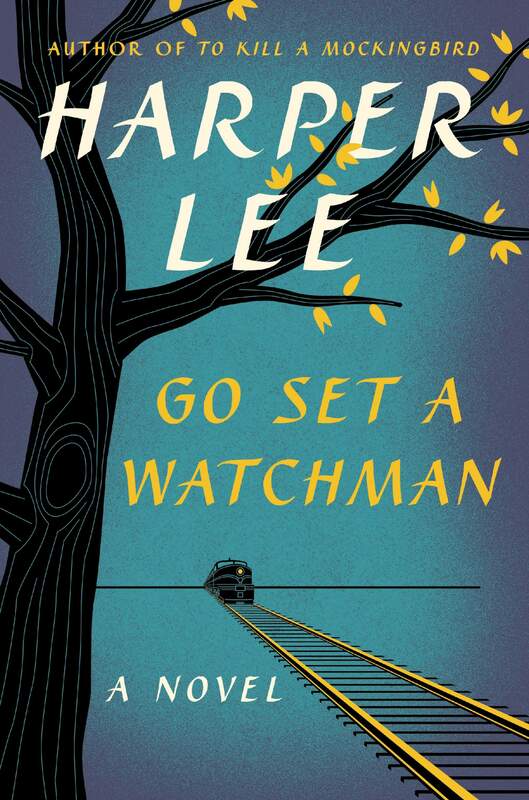 Readers may wonder why Lee wrote this book as “a distressing narrative filled with characters spouting hate speech.” Ultimately, as Mockingbird “suggested that we should have compassion for outsiders like Boo and Tom Robinson,” Watchman “asks us to have understanding for a bigot named Atticus” (Kakutani). ……..Found.” theatlantic.com. Feb 4, 2015. ……..Street Journal, Eastern edition ed. Jul 13 2015. ProQuest. One of the big issues that has sprung up around GSAW beyond the controversy over its publication is the difference in the character of Atticus Finch and concerns that it may “tarnish” his legacy. 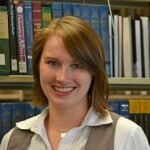 Dig Deeper links selected by Sarah Wingo, team leader- Humanities II, subject librarian for English, literature and theatre. Article by Gerald Dierkes, senior copy-editor for the Communication and Service Promotion team and a liaison to the Department of Theater.